HWIH proudly presents “Pick Up the Needle”! These posts are meant to remind you of those classic cuts from back in the day, that at any given point–make you ‘pick up the needle’ and start it over from the top! 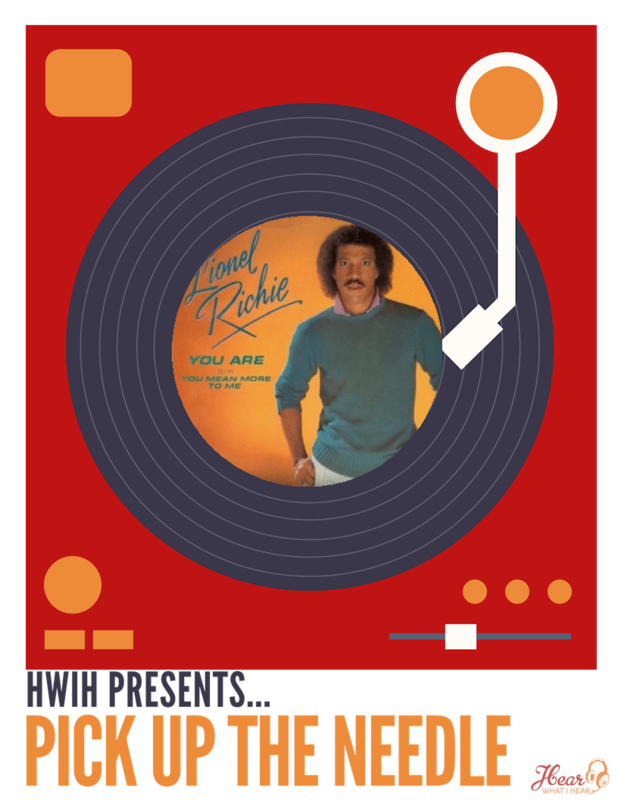 Today’s classic cut is “You ” from Lionel Richie’s 1982 self-titled, debut, solo album!! Go ahead, smile, enjoy and take the trip back down memory lane!